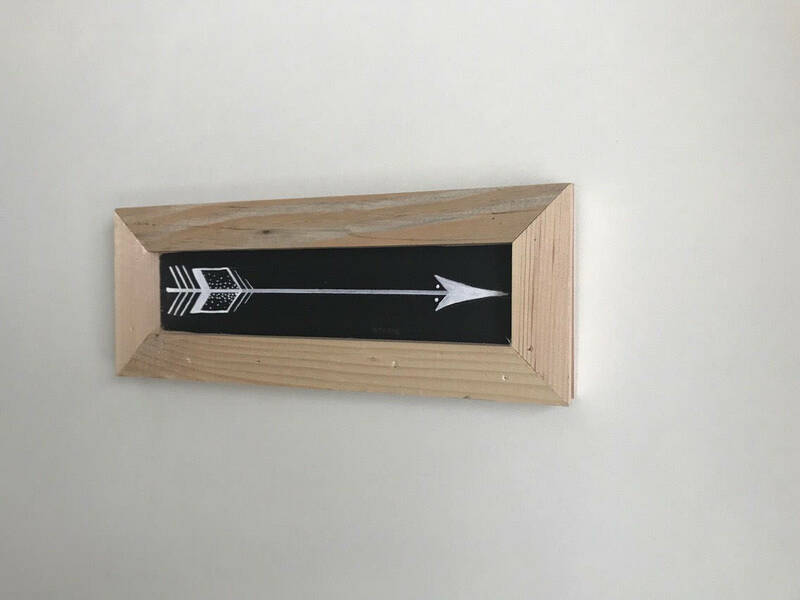 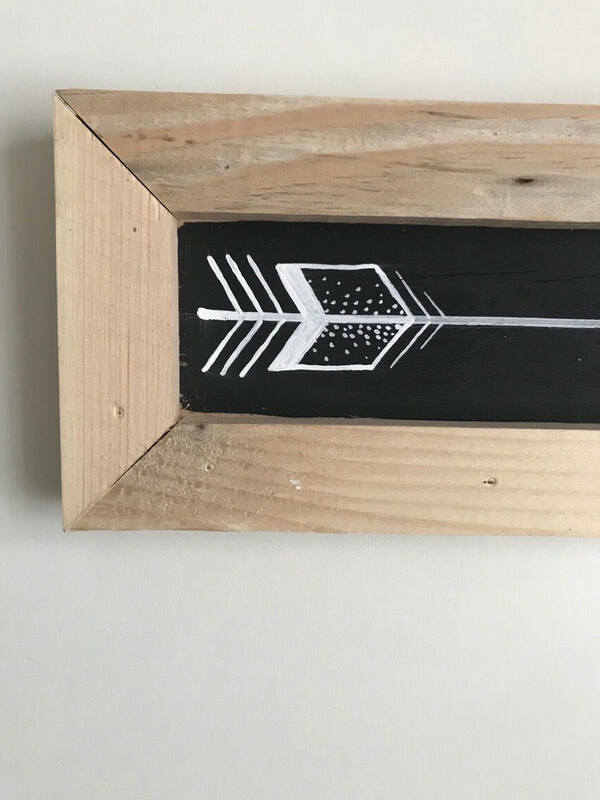 Tell people where to go with this arrow wall hanging. 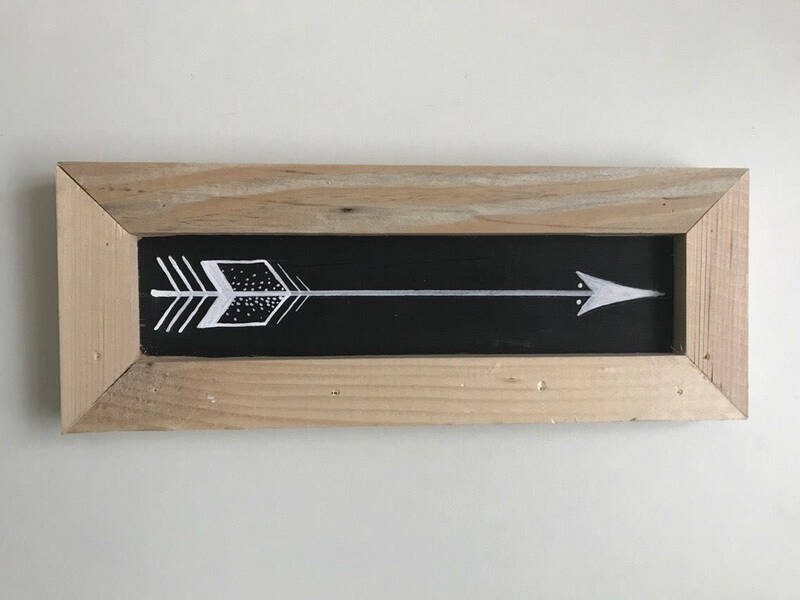 This is heavily influenced by old tattoo style art. 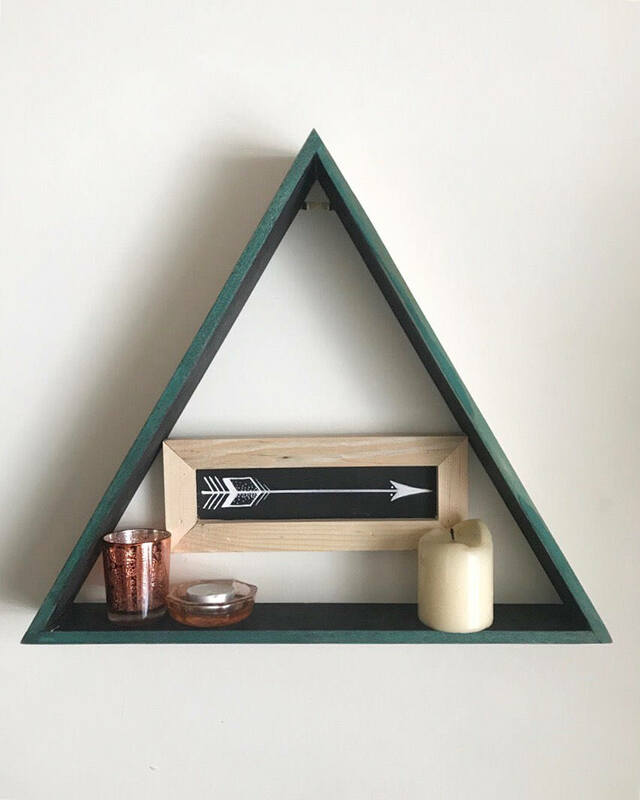 Great as a gift but this will also make you look awesome in your own home! 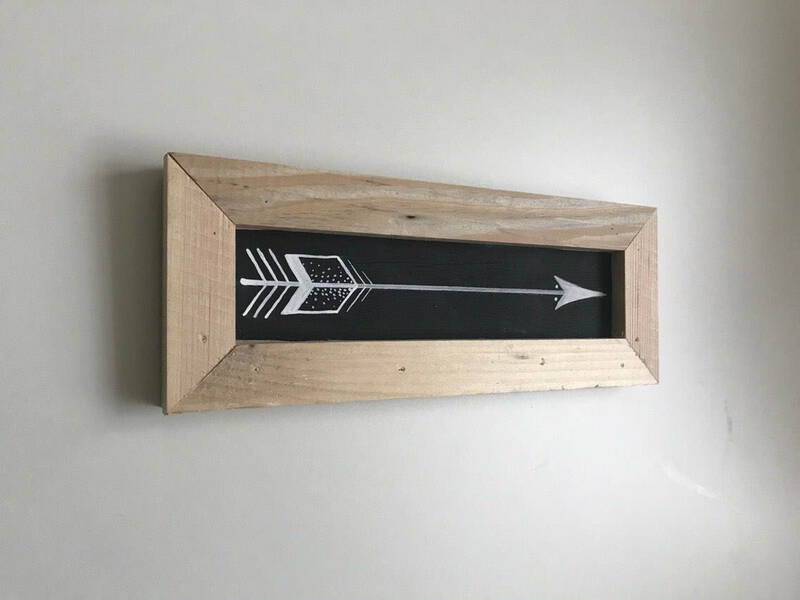 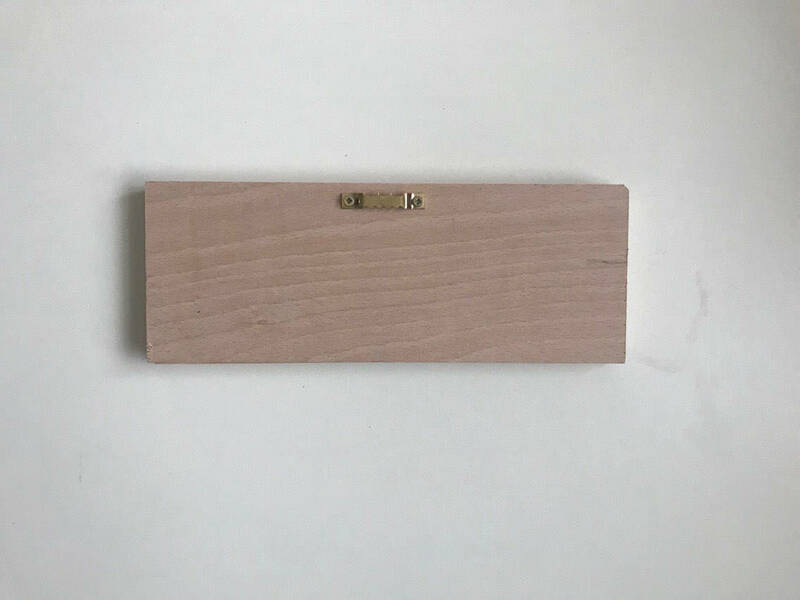 This chalk board is made using reclaimed wood sourced locally to the workshop in Leicestershire, England. 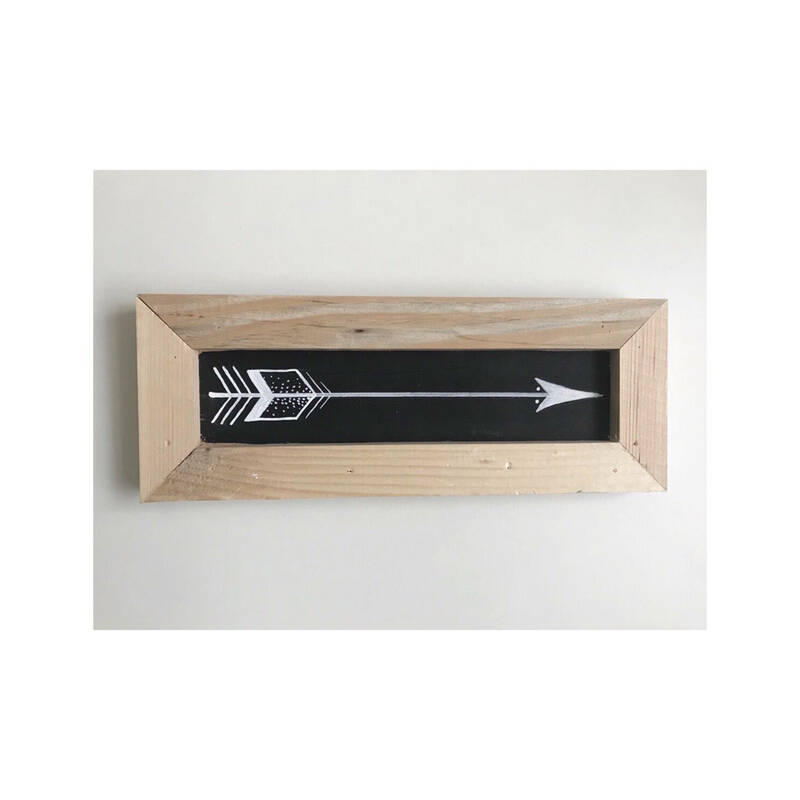 The arrow has been hand painted using non-toxic chalk paint. 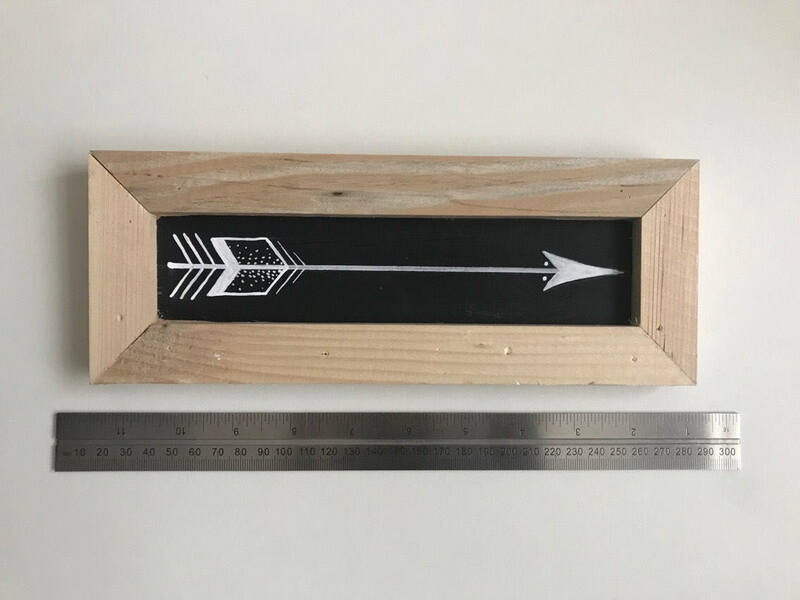 It would look great on a gallery wall, shelf or mantle piece. 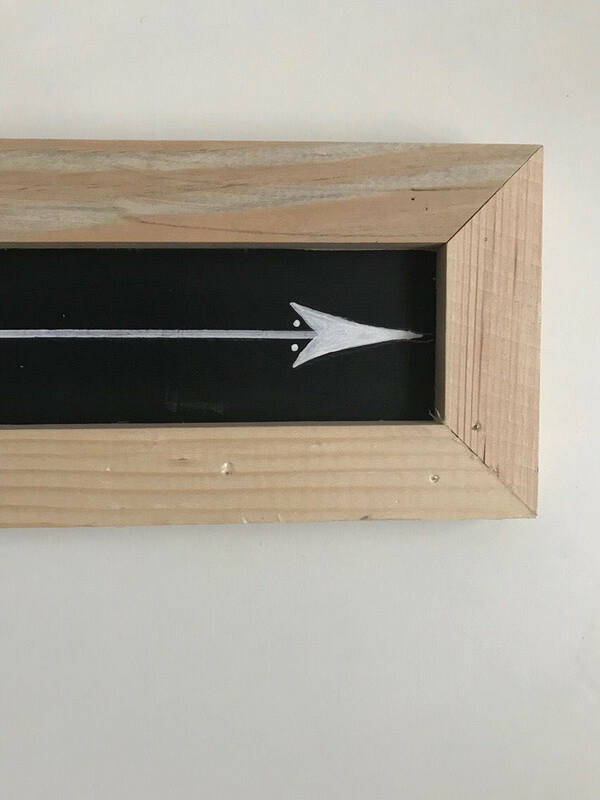 It has its own unique story and would make a great addition to your home.